More of your favorite Disney moments coming soon! 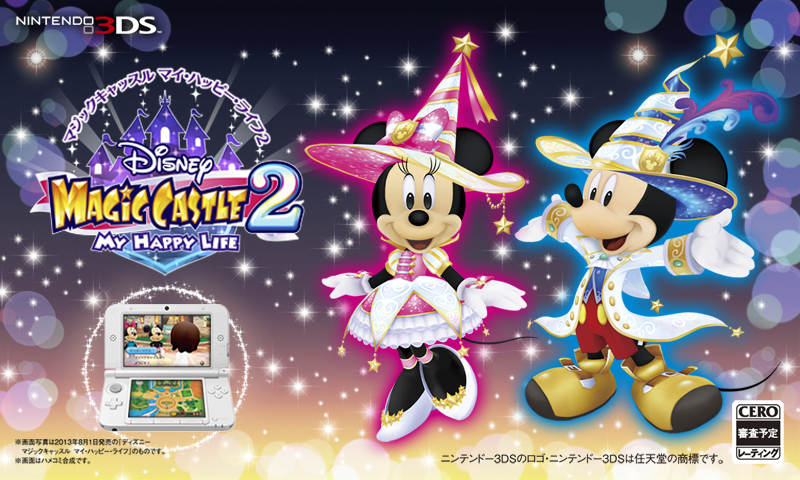 Bandai Namco has announced Disney Magical World 2 for 3DS, but that's basically all they've done. 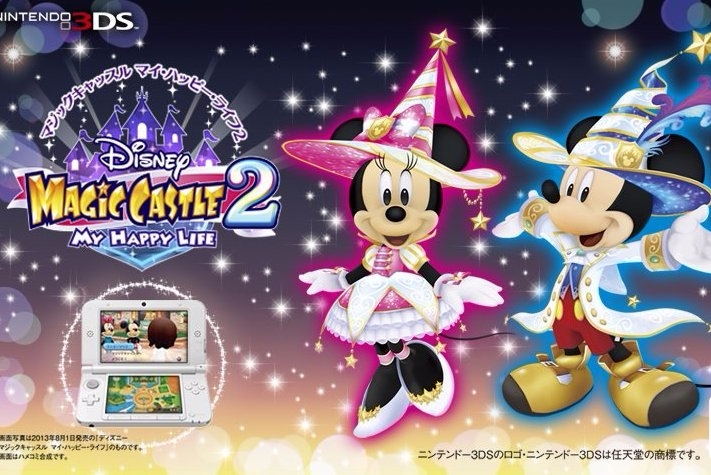 They haven't released any details thus far regarding what we can expect from the title or anything extra beyond the image above and the original Japanese title Magic Castle 2: My Happy Life. But don't fret -- the company is going to be holding a special digital event on July 6 at 13:00 Japan time, where the sequel will be officially announced. You'll be able to watch this on the official website stream as well. But this is all for Japan -- it's not certain just yet if we'll see an English release or not, but given the fact that the original game got its own special edition 2DS bundle and a special carrying case to go along with it, it's a safe bet that we'll see it coming on the horizon. If you haven't played the original game, you're missing out on a surprisingly engaging adventure. It's really cute, too!